Now introducing a new Toe Control Rod by Nagisa Auto for adjustment of toe in and toe out. The new toe control rods allow for fine tuning of the suspension. A broad range of toe settings can greatly affect turn-in and other handling characteristics. 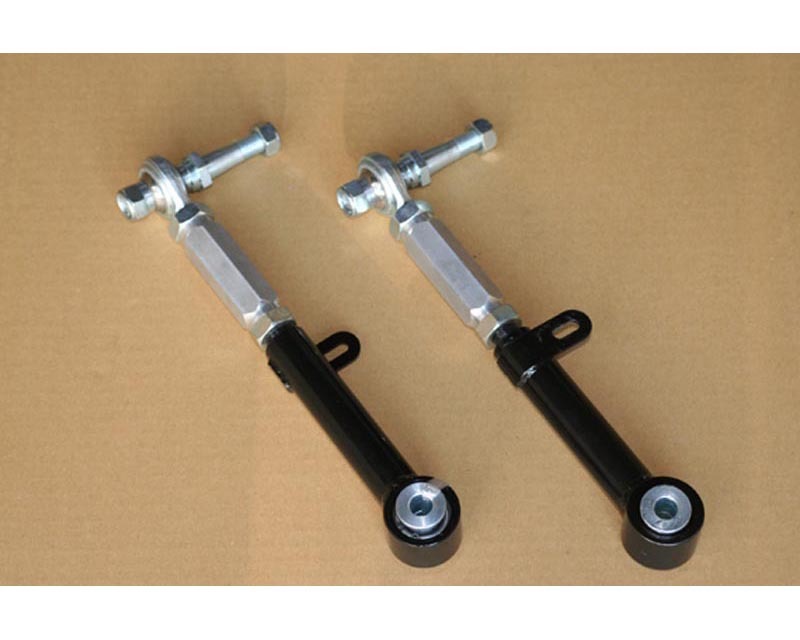 Replaces factory bushing style ends with adjustable spherical pillowball joints.